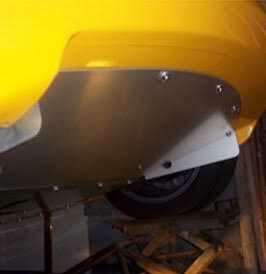 At Speedy Fasteners we focus on providing high quality parts at lower than dealership prices. 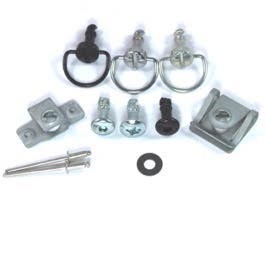 We specialise in fasteners, fixings, bolts, clips and kits for cars and motorcycles. 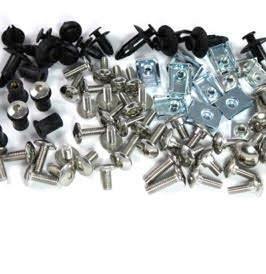 We sell most bolts, nuts, washers, clips, plastic screws and Dzus quick release fasteners found on most makes of motorcycle such as Yamaha, Ducati, Triumph, Kawasaki, Aprilia, Suzuki and Honda. We put many of these products into kits of correct quantity to you time and hassle. Custom kits made to order.